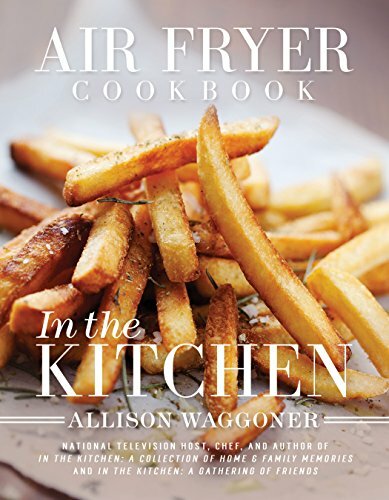 This page lists recipe sources for the Philip’s Airfryer. Most of the recipes should work equally well for other basket-type air fryers. 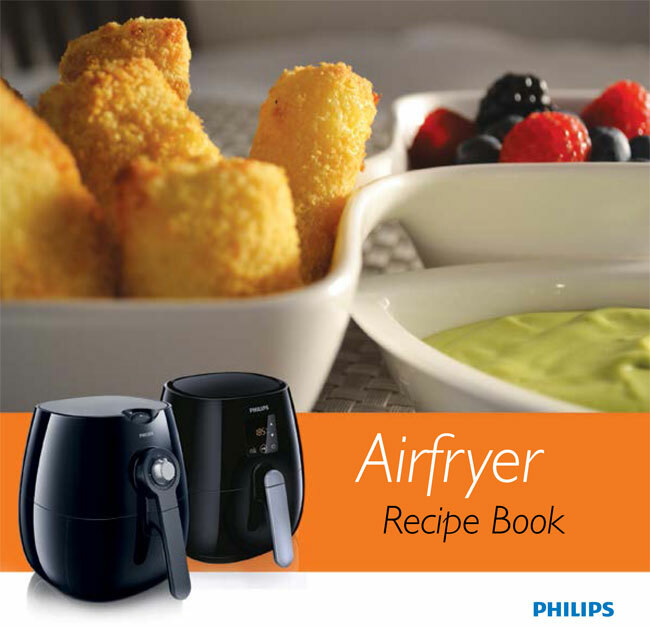 In October 2014, Philips released a free recipe mobile device app, catching up with Actifry which had had theirs since about 2012. Here’s a video introduction to the app. 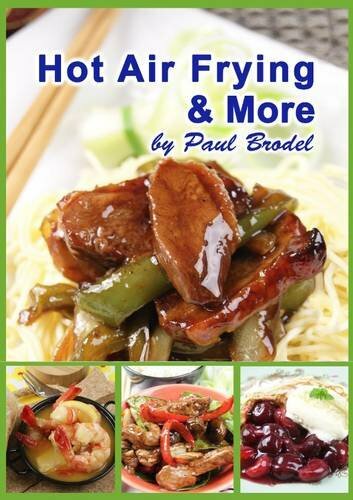 If not, search for the “philips airfryer” app on the iTunes and Android stores web sites for your country. Luca Manfé and MasterChef AirFryer recipes. Set of 3 videos. Link valid as of October 2014. Does the apple app have any recipes? I downloaded the app and when I hit browse recipes, it just says recipe download in progress. It has been saying that for 24 hrs. Hi Kathleen, I can confirm that I get the same issue. I tried with three different country settings, and something is definitely broken. I left a message on Philips Facebook page, with any luck someone sees it and then with any luck they pass it to the right people. I had no problem downloading and opening the app just now. Ah, they fixed it now! Good. It was indeed broken pretty much world-wide around Christmas. Thanks for the heads up, Sheila! Appreciated. 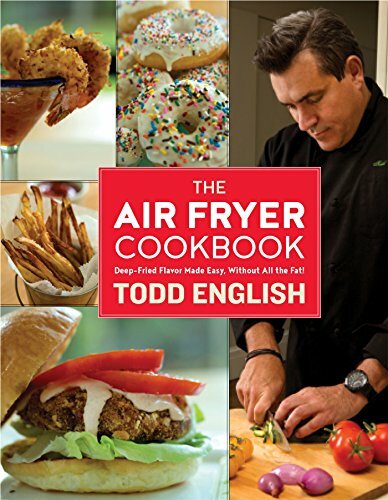 Thank you for putting this together the list is very helpful as I’m experimenting with my Air Fryer. Looking for middle eastern dessert and pastry recipes that can be made in the air fryer. Any suggestions, links, advice.